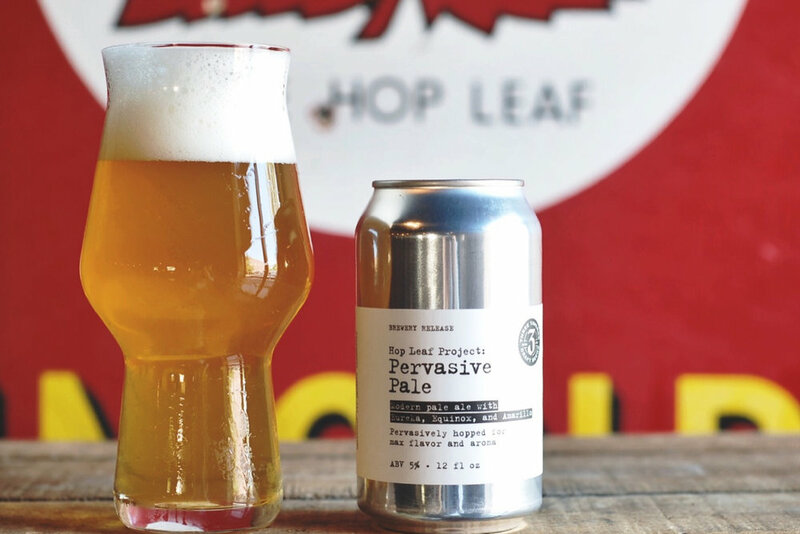 Pervasive Pale is the latest in our Hop Leaf Series which showcases beers that are massively hopped yet low in bitterness. This 5% beauty uses Eureka, Equinox, and Amarillo hops and is bursting with flavor, perfect for the remaining few weeks of warm weather. Available starting this Friday (9/22) in The Parlour and in market the week of 9/25. Pervasive Pale is mostly a draft-only release with limited six-pack cans only available at the brewery. Up to one case per person.